A pair of 2-2 ties generated the most buzz this week in Girls D1 prep circles. 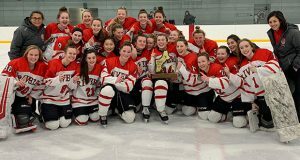 Those scores didn’t result in much change in this week’s HNIB News Girls D1 Prep Top 10, but were interesting to say the least. #1 Tabor (17-0-3) was involved in one of those deadlocks with #5 St. Paul’s, rallying from a 2-0 deficit to earn a point. The Seawolves also beat Middlesex (8-1) and Governors Academy (6-0). They will see a good BB&N team on Wednesday. Nobles (19-0-5) jumps a spot to #2 after recording three more wins – Groton (6-0), BB&N (2-1) and Westminster (8-2). The Dawgs face a big one with Andover on Wednesday and then see Thayer on Friday. 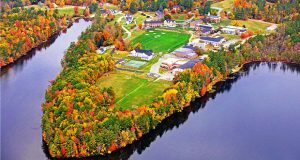 *Oh yes, Tabor and Nobles will meet on Saturday, February 16 at Tabor in another huge D1 game. #3 Williston (17-1-2) had that other 2-2 tie, needing a third period goal to tie Andover Saturday. The Wildcats also edged Choate (1-0). They will take on Northfield on Wednesday. #4 Loomis Chaffee (13-2-4) continues to roll, with wins over Cushing (7-0) and Choate (5-1). The Pelicans look ahead to Pomfret Wednesday. 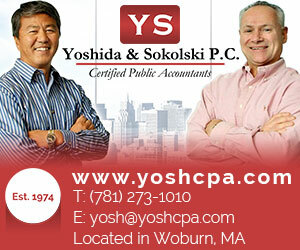 *Oh yes, Williston and Loomis Chaffee will meet on Saturday, February 16 at Williston. #5 St. Paul’s (16-2-3) followed the tie with Tabor with a win over Pomfret (7-0). 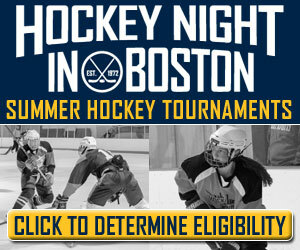 Exeter (Wednesday), Tilton (Friday) and Winchendon (Saturday) provide this week’s opposition. 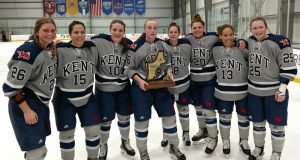 #6 Kent (13-4-0) cruised past a pair of D2 opponents in Canterbury (7-1) and Millbrook (3-0) and are set to see #7 Hotchkiss (10-3-2) on Wednesday. 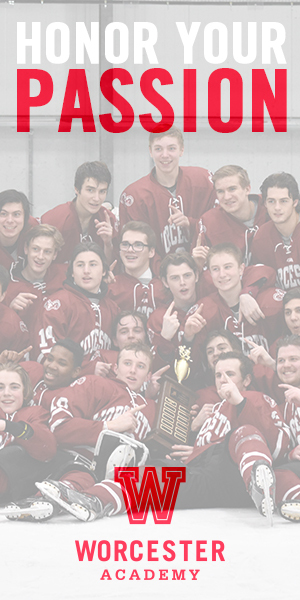 The Bearcats also get #9 Deerfield (12-6-3) on Saturday. On Sunday, Hotchkiss got a big overtime win over Lawrenceville (3-2). Making its case for a playoff berth is #8 Andover (9-4-4). The Big Blue need a solid effort against Nobles and will see Milton Academy (Friday) and Worcester Academy (Saturday) this weekend. Deerfield will play Cushing on Wednesday. Back in the Top 10 this week is New Hampton (16-6-1) after wins over Brewster Academy and Exeter. The Huskies continue their playoff push this week against Dexter Southfield (Wednesday) and Northfield (Friday).